I am always on a hunt for good products to add to my already dynamic ‘skincare wardrobe’. 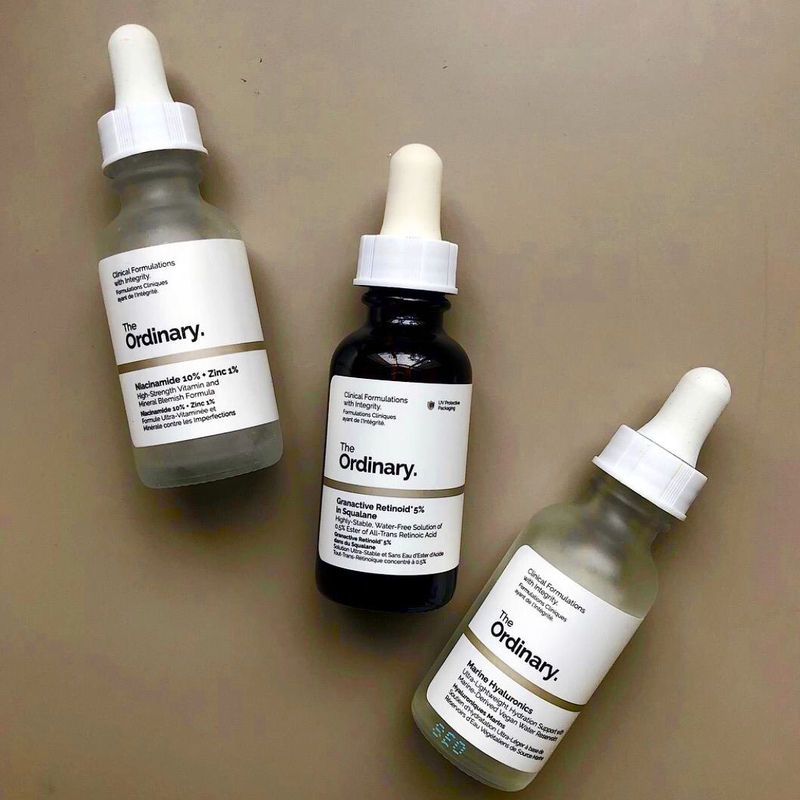 I have recently tried a few products from The Ordinary brand, and I am quite thrilled to talk about the results. This one’s affordable and effective. What I particularly like about their products is the potency of the ingredients. Their focus on using some solid, effective ingredients (so much so that, the products have tricky, scientific names!) makes them more promising. The best part – they are free from harsh, harmful chemicals. Here’s a quick review of the ones that I have tried. 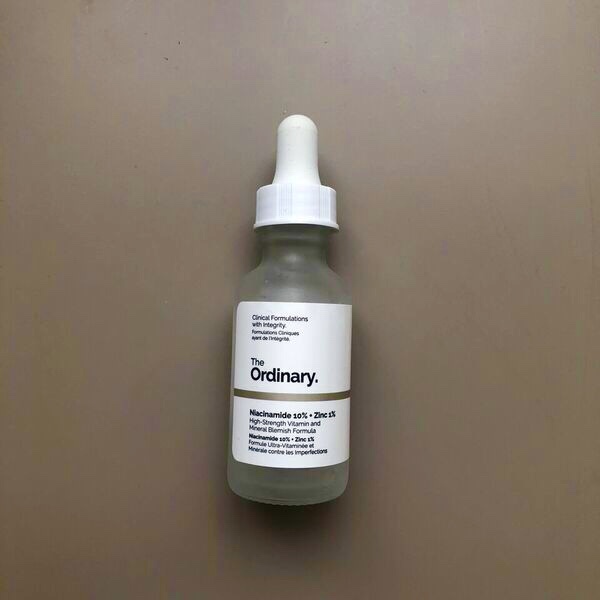 A great serum that helps refine pores, reduces redness, takes the oiliness away, and treats mild acne as well. I felt it helped lessen slight pigmentation too. I used this in the morning as part of my pre-workout skincare regimen. But, it can be applied in the night too. Like all other serums, this goes under your moisturiser followed by a sunblock. This hydrator is lightweight and non-sticky. With that, it also gets instantly absorbed by your skin, and helps lock moisture. It is perfect for women who have oily skin, and who don’t prefer going for denser hyaluronic gels. I really enjoyed using it in the summer. Some users complain of the smell, but honestly, it didn’t bother me too much as it also fades away quickly. 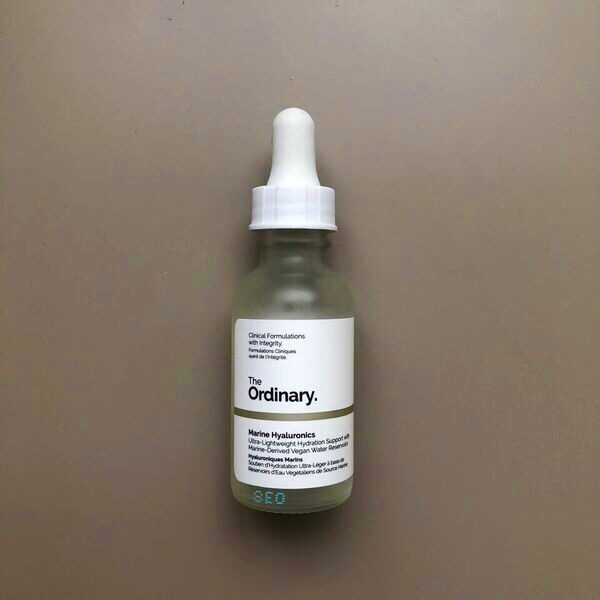 This product contains 5% concentration of an advanced retinoid. 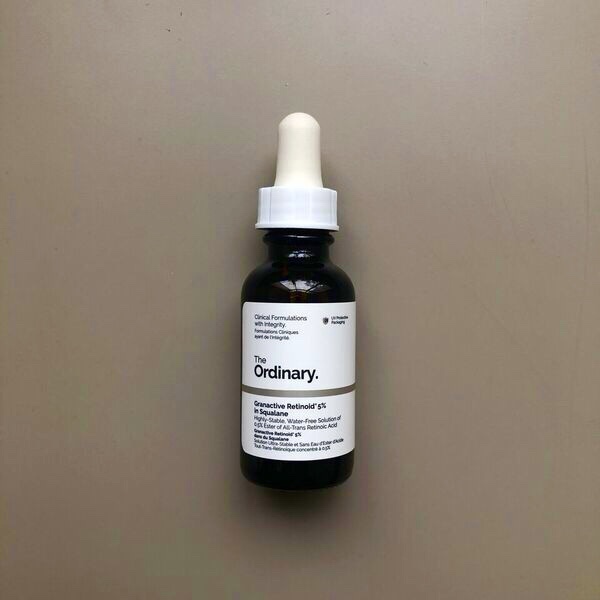 I’m currently using it, and what I love about this product is that despite the high strength retinoid, it does not cause any irritation and peeling. Rather, it is effective. Squalane (an oil-based product) also keeps your skin hydrated. I apply a few drops all over my face and neck at night followed by a moisturiser.